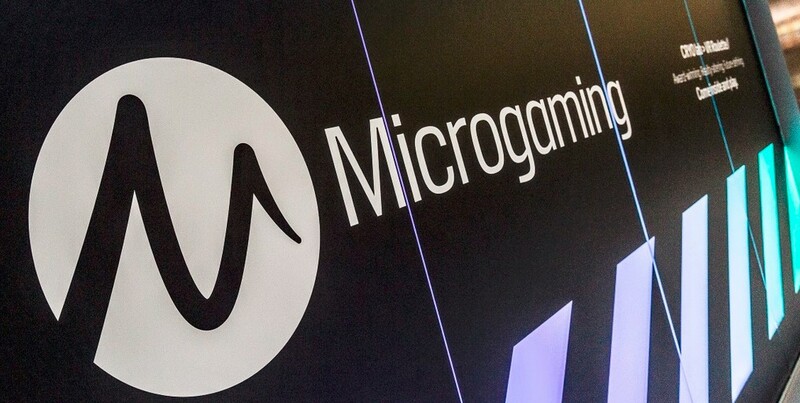 Microgaming, one of the best-known names in the online casino industry, has formed a new partnership with Crazy Tooth studio. Going Crazy…In a Good Way! Microgaming is already an established name known to all real fans of online gaming. The Nevada-based Crazy Tooth has been raising to fame ever since they founded the company back in 2011 and partnering up with a gaming giant will be a huge step forward. The games they make on their CTS Arsenal Game Development Framework are, simply put, outstanding. This collaboration will give both Microgaming and Crazy Tooth even more possibilities and more ideas to mix up together to make content of the highest quality. According to the deal, Crazy Tooth has already developed a game exclusively for Microgaming. The newest title is called Arctic Valor™, a compelling six-reel, 4,096 ways online slot. It features bold Valkyries and Falling Icicles as they tread across the frozen tundra searching for adventure, right along with players as their companions. The set of symbols in this game is diverse, topped up with a mythological note. The main features are the exciting Arctic Valor™ Bonus and Icicle Feature. With the Icicle Feature, players are introduced to frozen icicles that are hanging from the top of the screen that could fall off and randomly hit the reels any time; giving up to three wild transformations or cash prizes to players! On the other hand, landing three or more Scatter symbols triggers the Bonus of Free Spins. The icicles are even more present in the Free Spins mode: during each of the seven free spins, the icicles crash from the top onto the reels, and if the full stack of Valkyries land, the icicles grow to a maximum three symbol height. This exciting game went live on 20th of February. Officials from Microgaming expressed their eagerness to work with Crazy Tooth team. Ben Hoffman, the president of CTS, said that they hope that this alliance will give them the chance to enrich their portfolio even more and offer their content to new audiences. This deal comes just days after Microgaming’s new deal with Tipsport through which the company will be able to introduce its content to the Czech Republic. This expansion strategy also includes entries to regulated markets of Sweden in 2018 and Bulgaria, Denmark and Colombia at the beginning of this year.